Relatives knocking on your door, excited kids up bright and early for an egg hunt: Easter weekend is always chaotic. In the middle of all of the excitement, it can be difficult to find the time to cook, especially if you’re looking for new recipes. 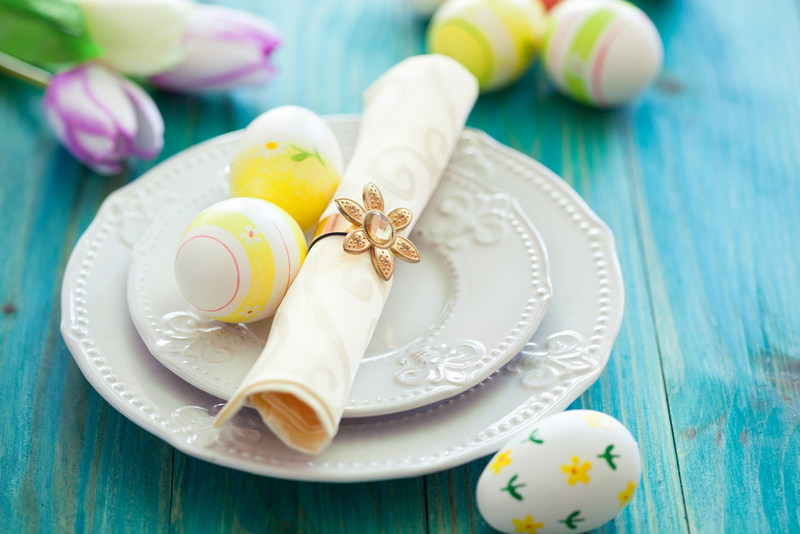 These easy Easter recipes will look and taste amazing, even if you’re a novice in the kitchen. 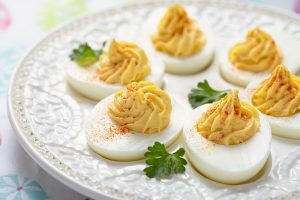 You already have to boil eggs to decorate, so just throw in an extra carton for deviled eggs. It’ll cut down on the amount of cooking you’ll have to do on Easter day itself. The hardest part of this recipe is getting the hard boiled eggs out of their shells, so here’s some tips to make it a little easier. No one does rich and flavorful like the Deep South. 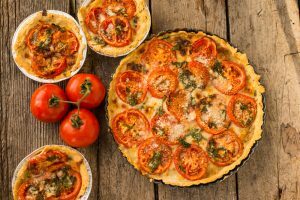 This Georgia tomato pie is sure to be a favorite of everyone at your Easter feast. The ingredients are fairly simple: tomato, basil, mayo and a whole lot of cheese. The whole thing takes about an hour to make, and it’s easy to work into your cooking schedule. 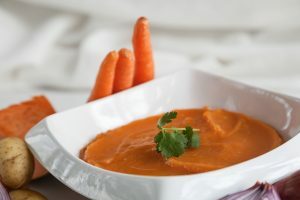 Trick picky eaters into eating a healthy carrot dish by making it into a purée. The outcome looks like mashed sweet potatoes and pairs perfectly with a forkful of ham. This dish stays fresh for up to three days, so you can easily make it prior to your Easter weekend bustle. Glazing and baking a ham may sound like a feat, but this recipe makes it easy with a total of 7 ingredients. 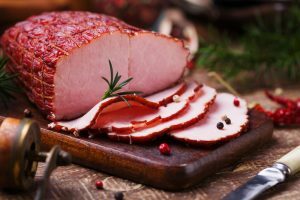 The most difficult part will be serving it, so here’s an in-depth guide to carving a ham. The recipe provided calls for thinly sliced, but it’ll still taste delicious, no matter how you end up slicing it. This recipe might be the most daunting to look at, seeing as it has a long list of ingredients. But don’t worry! The baking itself is still small-scale. 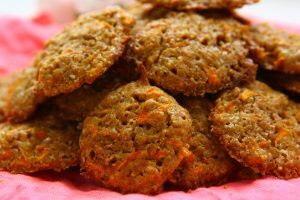 The recipes takes about 40 minutes, which includes the 10-15 minutes in the oven. So, really, it’s not too laborious. The outcome will be worth it, too. Nothing will get you in the Easter mood more than a carrot dessert with cream cheese icing.